Parquet Courts have been working hard and are at it again. Through a recent press release, the band has announced a new album. Titled Wide Awake! the album is set to be released on May 18th, 2018 through Rough Trade. In anticipation of this, they have also released a lyric video for their new single “Almost Had to Start a Fight / In and Out of Patience.” The video features simple animations that showcase the lyrics and music of the song, leaving a cool and badass taste of more chill Iggy Pop circa “I Wanna Be Your Dog.” Check out the simple and aesthetically pleasing video below. Not only is this album an epic and clean take on punk music, but the entirety of the album just happened to be produced by the absolutely legendary Danger Mouse. 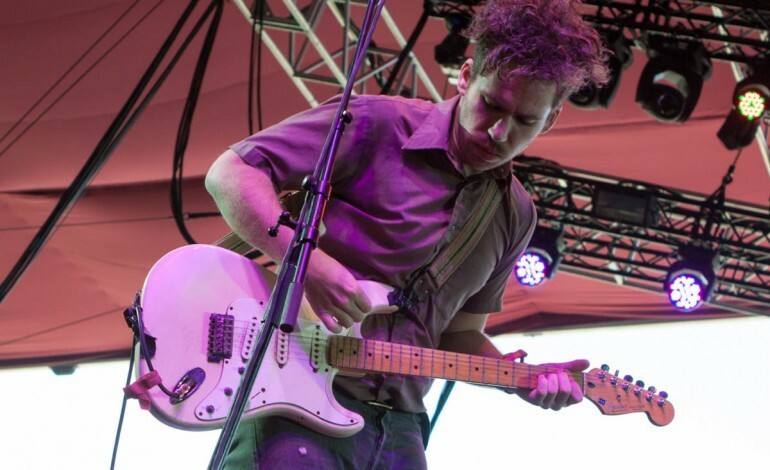 Parquet Courts guitarists says about the album that “the ethos behind every Parquet Courts record is that there needs to be change for the better, and the best way to tackle that is to step out of one’s comfort zone.” Austin Brown states “in such a hateful era of culture, we stand in opposition to that — and to the nihilism used to cope with that — with ideas of passion and love.” From a pop producer helping to create a punk album to a punk band working with a pop producer, the product, as we can hear from the single above, will be beautiful and dreamy and in your face. An album everyone should be looking forward to. 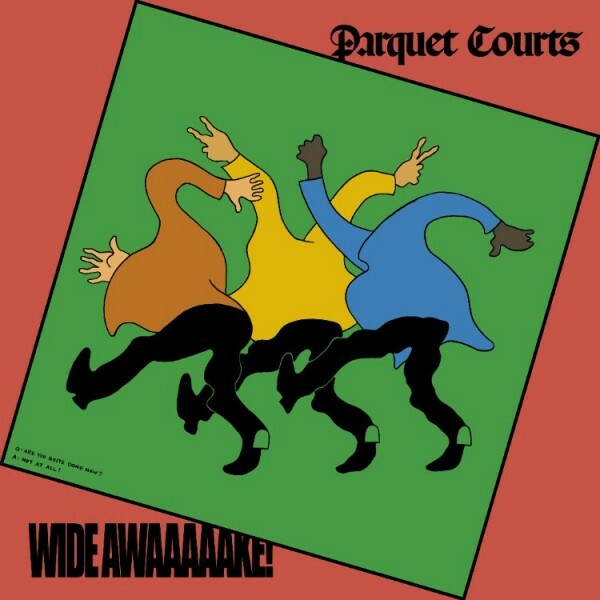 Also, in anticipation of the album Wide Awake!, Parquet Courts will be going on tour, so make sure they stop in your town! Pre-order the album here.